Commercial Fitness Superstore – Arizona’s preferred commercial gym equipment supplier for Multi-Housing, Hospitality, Municipalities, Fire & Police Departments, Corporate, Medical & Physical Therapy, Senior Centers, Golf & Country Clubs, Universities, High Schools, Health Clubs, Rec Centers, Training Studios, Professional Sports, Military/ Government, Casino’s and Indian Reservations. At Commercial Fitness Superstore, our whole premise in providing the highest quality commercial gym equipment, is to help people improve their quality of life, not just for the short-term, but for the rest of their lives. That’s why our entire philosophy is based on the quality of our commercial gym equipment products, level of knowledge and most importantly, quality of service. Specializing in commercial gym equipment and commercial facilities in Arizona, we believe we are the definition of the American dream and proof that hard work, dedication to customer service and drive is a recipe for success. At Commercial Fitness Superstore, it's about more than just the equipment. It's about helping you create a workout environment for your clients. From Planning & Design, to equipment recommendations, we can help you plan the perfect fitness center! And, with equipment from the finest manufactures, we have the buying power to provide pricing that is unmatched. We also offer equipment trade-in and buy-back, as well as flexible financing options - allowing us to not just help you build your facility today, but help you grow it as well! We understand the support we provide you is just as important as what we did to earn your business. That’s why we partnered with the very best in the business, our sister company Ace Fitness. Ace Fitness started their business in 2004 with the express intent of being our exclusive delivery and service provider. They are the back-end to our business… the yang to our yin as it were. Our installation and service crews not only meticulously set it up your equipment, provide after sale support including service and preventative maintenance. Commercial Fitness Superstore is the right choice for outfitting your entire facility, big or small. From facility planning and equipment recommendations, to after sale service and maintenance needs, to setting up corporate wellness programs, we get the job done. Want to know more? 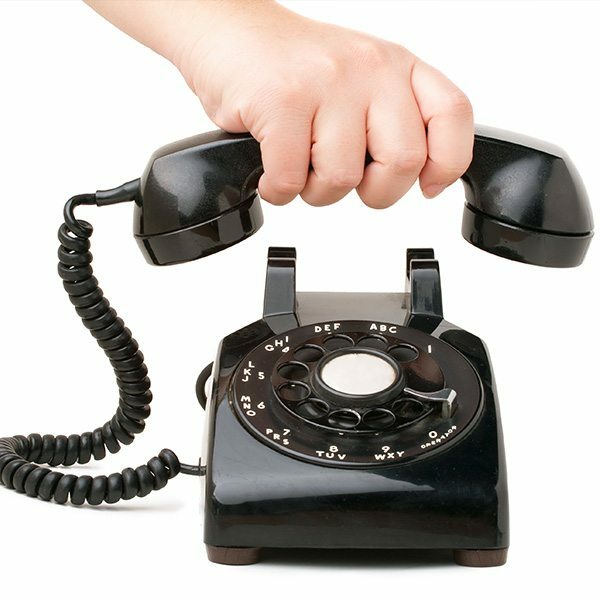 Contact Commercial Fitness Superstore with your questions, or if you need a quote for your facility. As a division of Fitness 4 Home Superstore, Inc. Arizona’s top rated brick and mortar specialty fitness dealer, Commercial Fitness Superstore is a team of dedicated professionals, whose sole purpose and expertise is planning, supplying and servicing commercial fitness facilities with commercial gym equipment within Arizona. Commercial Fitness Superstore is the right choice for outfitting your entire facility, big or small. From facility planning and equipment recommendations, to after sale service and maintenance needs, to setting up corporate wellness programs, we get the job done. When you deal with Commercial Fitness Superstore you deal with industry professionals. From our experienced fitness consultants recommending the appropriate equipment and most efficient facility layout and design to the installation crew who meticulously sets it up and the service staff there to help you maintain it long after your initial investment. When it comes to knowing your needs and fulfilling them, Commercial Fitness Superstore has the trained, experienced professionals to get it right. You can focus on your business while we get your facility up and running. Commercial Fitness Superstore offers a full range of commercial fitness and commercial gym equipment and has partnered with the finest manufactures in the in the industry. These manufactures include industry leaders and innovators of cardiovascular, strength, entertainment and flexibility equipment as well as a wide variety of weights, bars, accessories and flooring. In a perfect world there would never be any need for service, but life happens and service is a reality. That said, you want the very best and most prompt service available for your equipment. Commercial Fitness Superstore has partnered with the most highly trained service professionals in the industry. Our sister company, Ace Fitness is certified by our manufactures to assure the correct diagnosis and fast turnaround time for all your service needs. Commercial Fitness Superstore will also customize preventative maintenance agreements for any facility based on your specific needs and provide advice on the best way to keep your investment functioning smoothly and problem free for years to come. 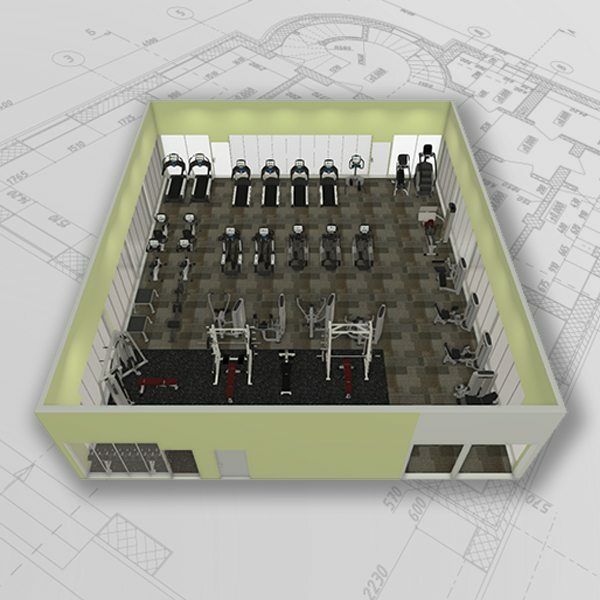 Commercial Fitness Superstore will design a state of the art fitness center to fit your budget. We also offer leasing and financing programs that will provide you with an easy to manage fixed budget. Commercial Fitness Superstore even offers a buyback, trade-in program for our clients when it’s time for new equipment.